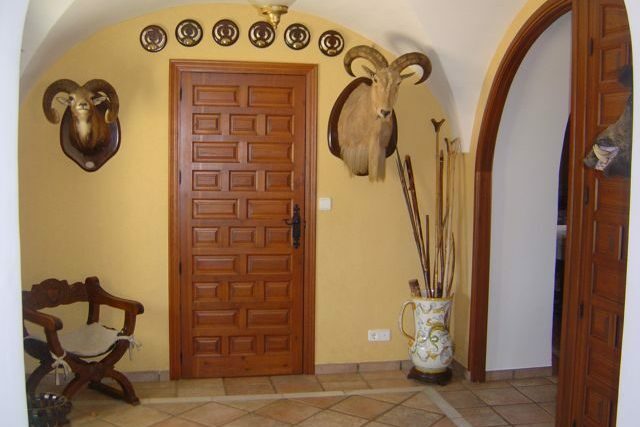 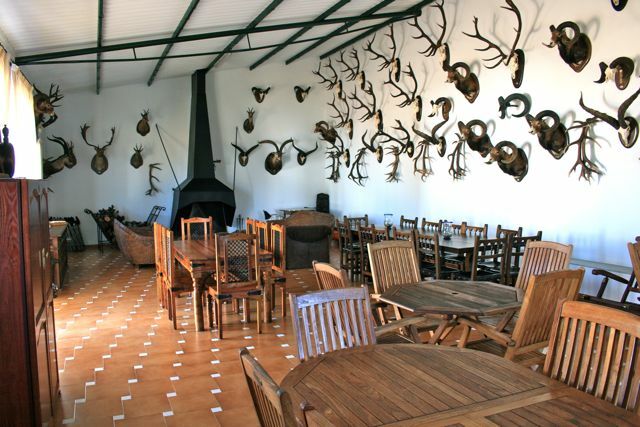 Facilities - Big Game Hunting Estate in Spain. 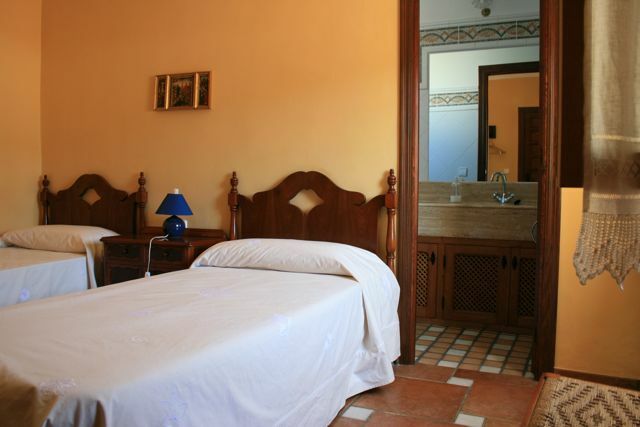 "Los Claros"
Los Claros can also offer comfortable accommodation in "El Cortijo" for two people in a double room with full bath and full board. 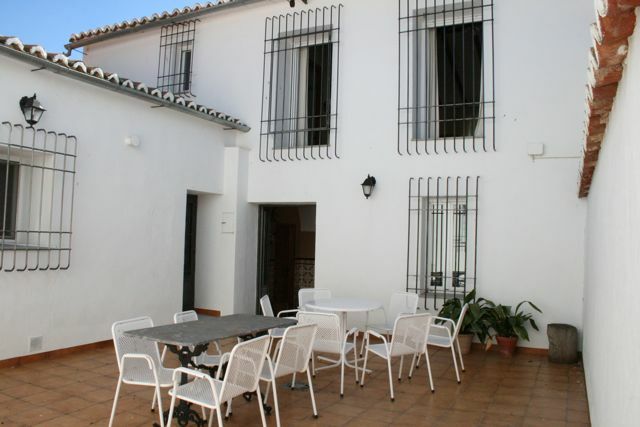 For larger groups we have "La Casa de Francisquillo". 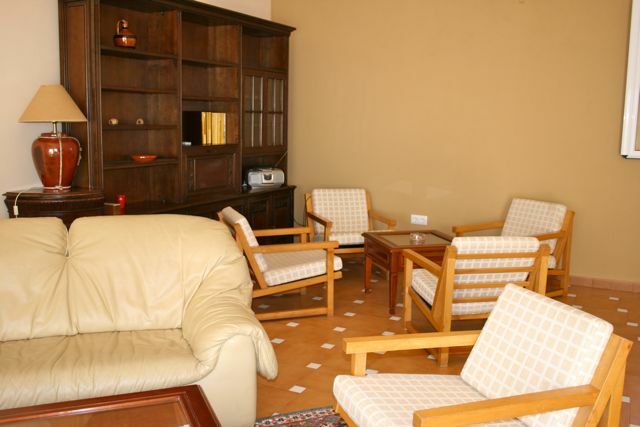 It’s located in the sunny south of the preserve and can welcome up to 10 people. 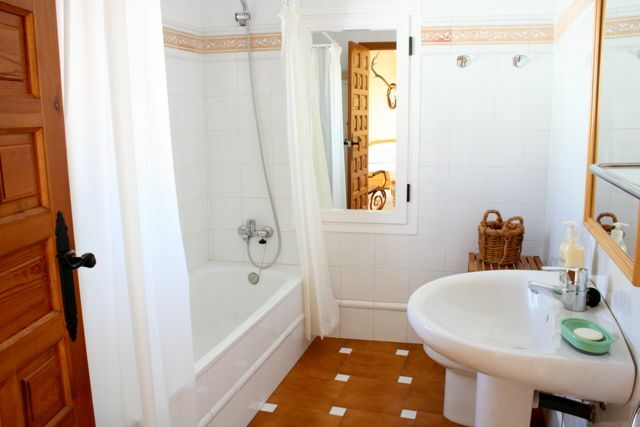 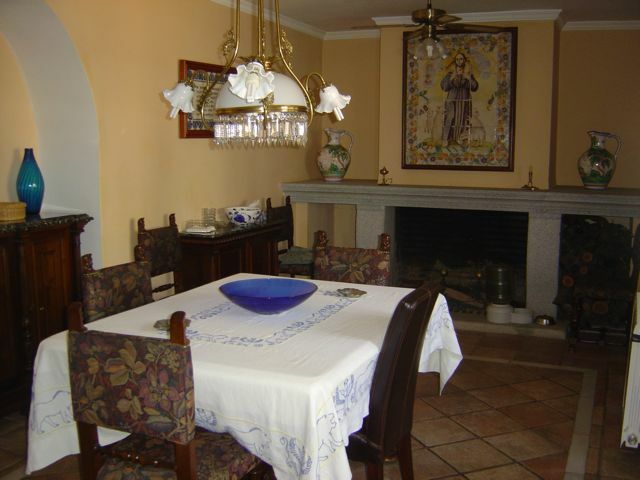 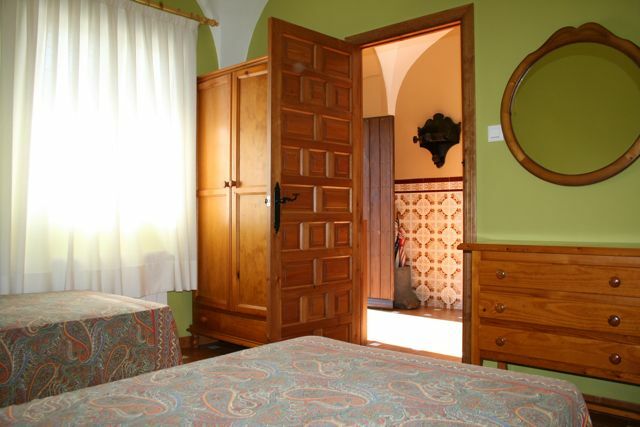 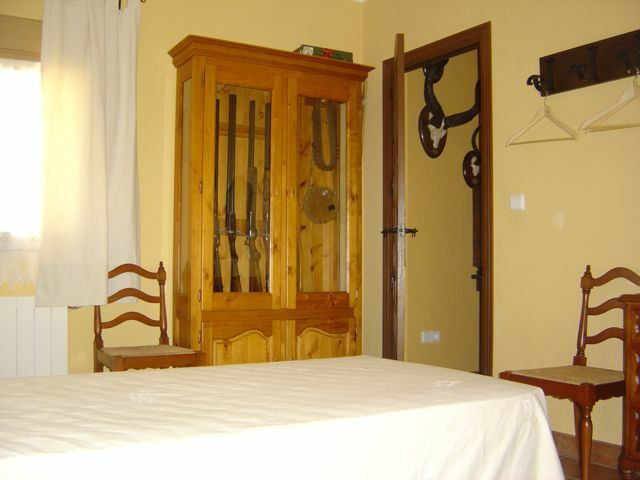 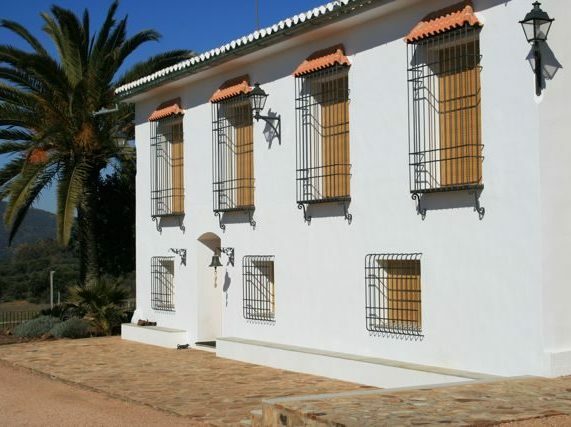 Two people can be hosted (double room with bathroom) in “El Cortijo” at "Los Claros", by agreement with the property. 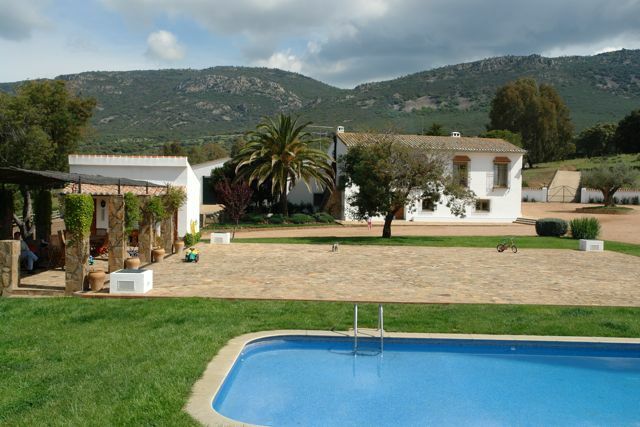 The Cortijo has several lounges with a fireplace, garden, and pool. 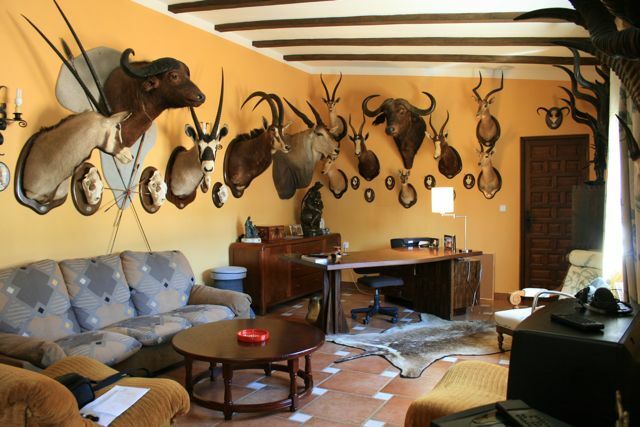 In addition to the days of hunting and observing nature we can also help arrange a few days off to prepare goods or tour routes of interest. 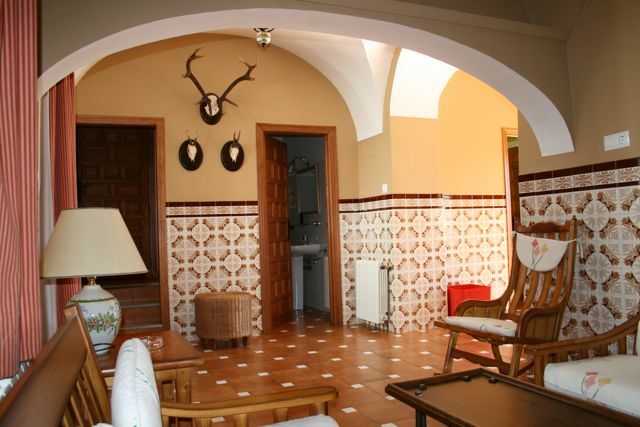 "El Cortijo" includes very special menu of traditional Spanish gourmet meals. 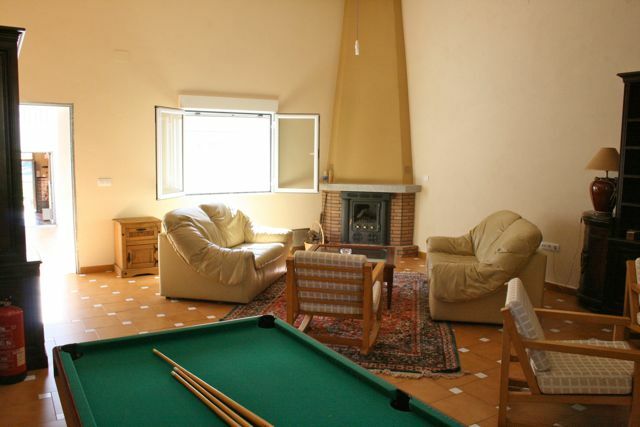 This house offers beautiful mountain views and can host up to 10 people. 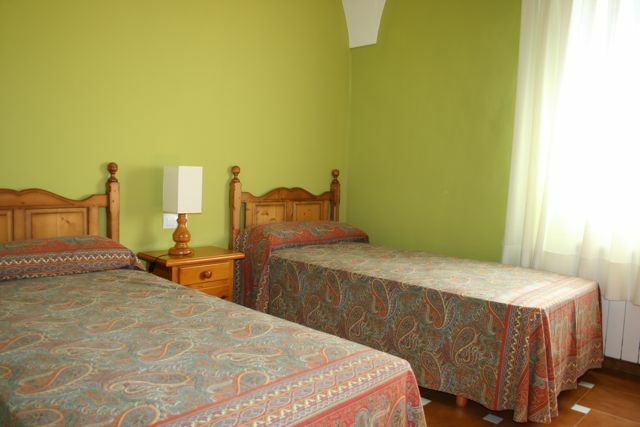 There is a bedroom with one double bed and another bedroom with two twin beds on the ground floor. 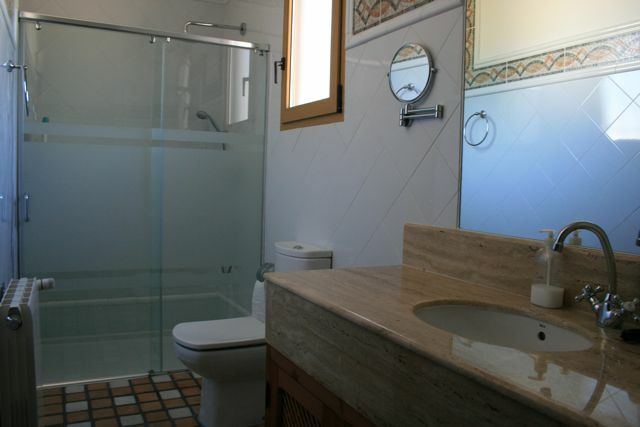 There is also a bathroom, kitchen, pantry, patio, courtyard, pool table and two lounge areas with fireplaces. 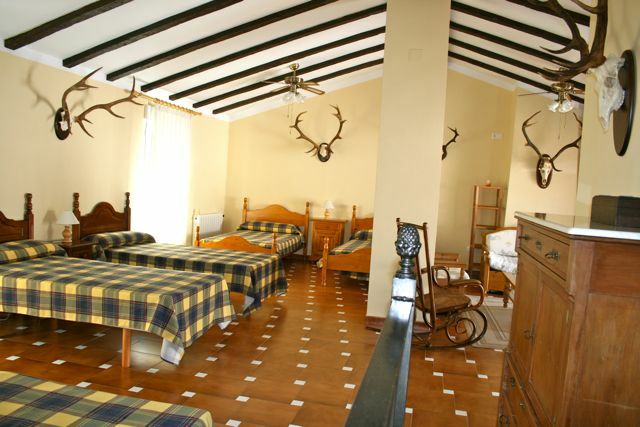 Upstairs there is a loft with six beds and another bathroom. 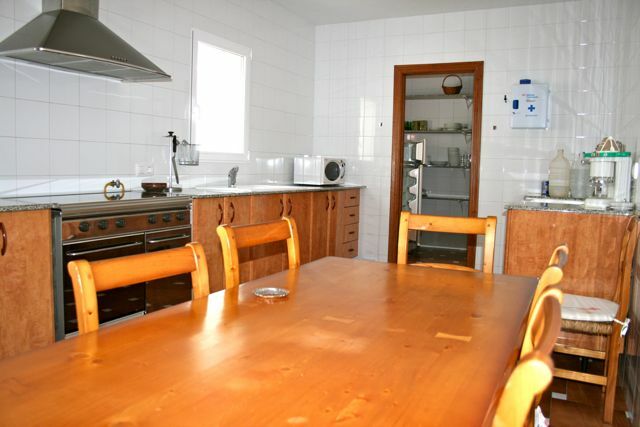 This house is relatively isolated from the main area of the farm, so meals and other accommodations should preferably be arranged the day before.